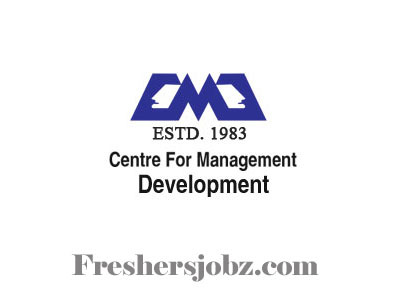 CMD Kerela Notification 2018.Centre for Management Development has released a notification for the recruitment of Block Coordinator & Project Assistants vacancies.Check the eligiblity and notification prior to apply for the positions. PG/ CA degree completed candidates can apply for consultant jobs. For other posts the qualification is graduation. Maximum upper age limit for consultant post applicants is 35 years. Maximum upper age limit for other applicants is 30 years. Mode of applying for CMD Kerala Recruitment is through online mode. 31st October 2018 is the last date to submit applications. https://megaexams.com/cmd/skknm.html is the link to apply online.